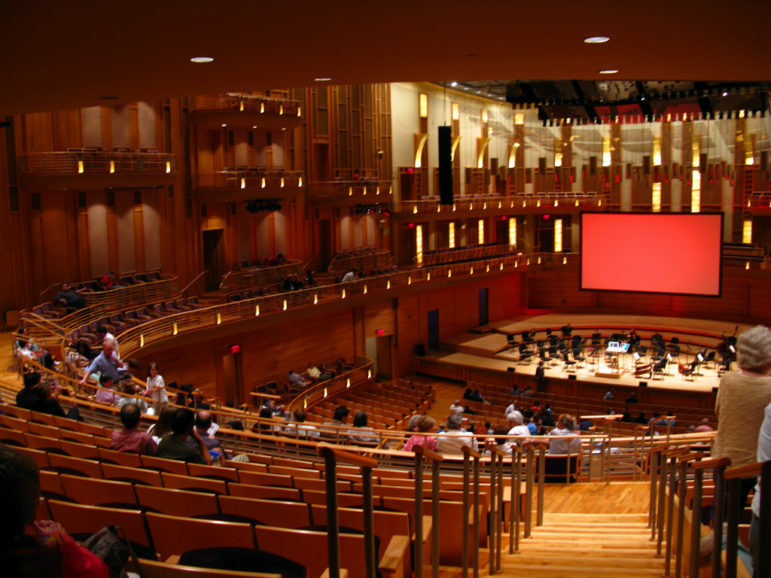 Mark and Patricia Joseph are donating $1.2 million to the Baltimore Symphony Orchestra (BSO) to more than triple the number (to 5,000) of low-income students attending the Midweek Concert Series during the school year. Tickets cost $6.50 each. For struggling Baltimore schools, that is a lot of money—not even taking into account the cost of busing the students to the symphony hall. When Plato said that “education in music and poetry is most important . . . because rhythm and harmony permeate the inner part of the soul more than anything else, affecting it most strongly and bringing it grace, so that if someone is properly educated in music and poetry, it makes him graceful, but if not, then the opposite,” he had no idea that by the 21st century, research would reveal that music also boosts the functioning of the brain, and can make a terrific difference in the academic and aspirational trajectory of economically challenged kids. The Josephs’ gift includes $150,000 to start bringing kids to concerts as soon as school resumes in the fall; $1 million to create an endowment so the program can continue in perpetuity; and $50,000 to benefit OrchKids, the symphony program that provides music instruction and instruments for low-income pupils. There are other, similar efforts under way. In New York City, The Rockefeller Foundation recently announced that it would be joining the producers of the much celebrated musical “Hamilton” in making it possible for 20,000 low-income New York City 11th graders to attend a series of matinees through 2017. The Gilder Lehrman Institute of American History will work with the NYC Department of Education to create educational programming around this initiative. One specific issue that was addressed was the slow pace of change regarding the ethnic breakdown of orchestra musicians. Currently, less than two percent of musicians in League orchestras are African American, and 85 percent are white, Additional conference topics included creating diverse boards of directors and diversifying audiences. When Mark and Patricia Joseph took three of their grandchildren to a BSO concert several years ago, Mark said, “I looked around at the audience, and it occurred to me that there apparently weren’t very many city youth attending these concerts.” There weren’t and there still aren’t enough economically disadvantaged kids and families in the audience.